Bring out the best in your images! Whether you're making quick fixes or detailed enhancements, Adobe's Photoshop Elements 9 provides the tools you need to achieve high-quality results. 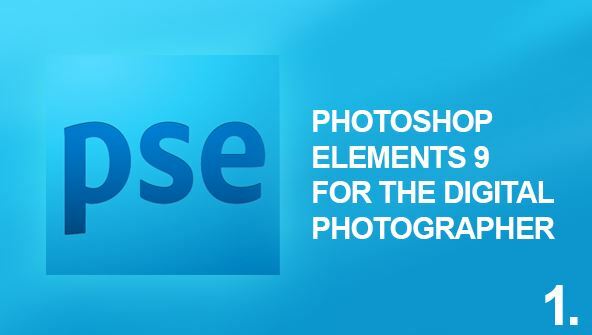 If you're a novice with no photo-editing experience or you want to upgrade skills you learned in an earlier version of Elements, this course is for you. As you master this popular software, you'll learn to edit images on your computer, correct flaws, enhance your final product, create simple art projects, prepare images for email and the Web, and organise your images so you can keep track of them. It's fun and easy, and you'll see how Photoshop Elements 9 gives you room to grow while letting you achieve high-quality results right away. From the moment that you enrol in Photoshop Elements 9 Digital Photography you will become an integral part of our learning community. You will experience the perks of classroom studies such as chatting by the water cooler or sharing your opinion on a specific task, all in your own home.